New bolts are required when installing or replacing the flywheel. 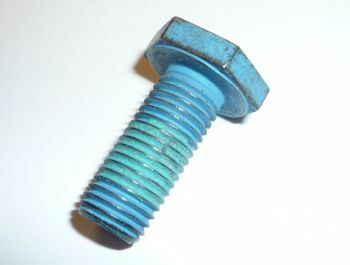 This bolt is used to hold the flywheel to the crankshaft. Note: Bolts are priced per each (1).